Matt Wymer is a prolific writer residing in Anchorage, Alaska. 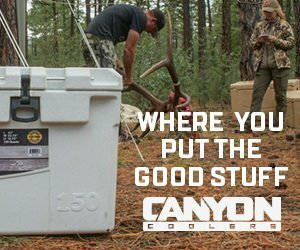 He has the unique opportunity to hunt a variety of species and test gear in climates and conditions that push a hunter and his gear to the limit. He also maintains a professional network in the outdoor industry that allows him to try and test clothing, tents, backpacks, and more from some of the top-rated companies out there, often before it even hits the market. 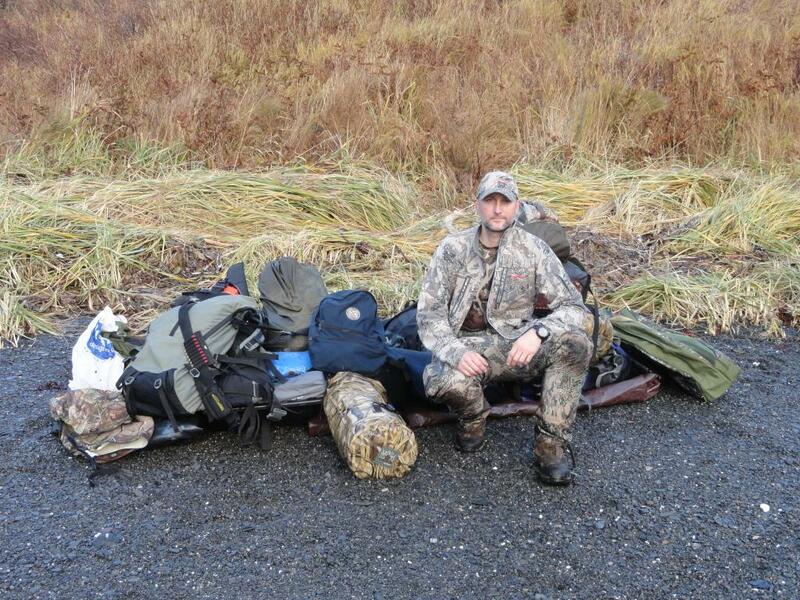 His unbiased gear reviews have become a trusted source among backcountry hunters. Matt is a hard-working family man and has learned to master the balance between time in the field and time with his young family.